itSeez3D just released version 1.0 of their Avatar Web API and a beta plugin for Unity. 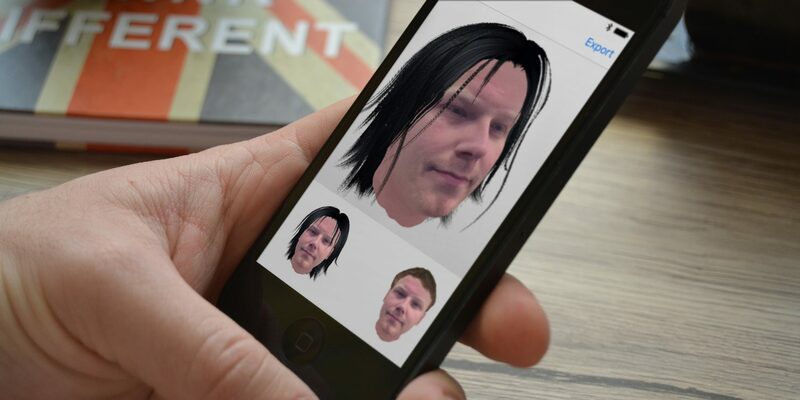 A while ago I wrote that itSeez3D announced a new Software Development Kit (SDK) — called Game Avatar — that would allow users to make a 3D scan of their face by taking just a single, regular photo with the front-facing camera of their smartphone. Recently, they released a sample app for iOS that shows how this technology works. Naturally, I had to test it. In this demo, it allows you to change your hairstyle. This is actually a necessity, because it processes just your face — not your actual hair because it can’t see(z) that. As you might know, it’s impossible to capture actual 3D data with just a single photograph. That simply doesn’t have any depth information. Unlike a smartphone with a depth sensor like the recent Tango phones. So this technology uses AI algorithms to estimate how you look in 3D, based on your photo. This will probably never be as accurate as 3D scanning or Photogrammetry. But it’s very fast, very easy and might enough for the intended purpose of quickly creating a digital representation of yourself — an avatar — for use in (mobile) 3D games and Augmented- and Virtual Reality applications. The calculations are done in the cloud, which makes it very fast. And because of the small file sizes of a single photo and a relatively low-poly model, upload and download are fast as well. From photo to 3D model, it took about a minute. ItSeez3D also makes a great iPad app to use with the Structure Sensor. The idea is that developers can use the Game Avatar SDK (apply for beta here) to integrate this technology into their own apps and games. 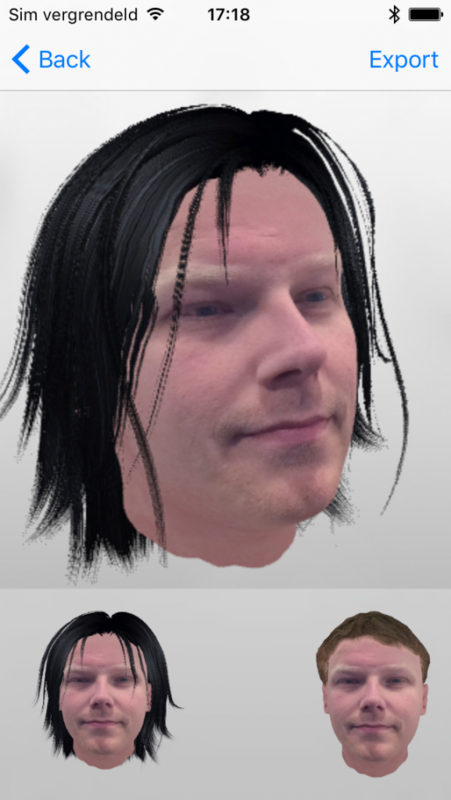 But the demo app is useful as well, because it not only saves all captures and also let’s you export the 3D model — including the chosen hair style. But as you can see, they’re not the same 3D model. If you put both embeds above in MatCap render mode (it’s under the gear icon) you can see that the AI estimated that the shape of my head and nose are different than Patrick. Talking about noses: it’s good to take the picture from a slightly low angle so your nostrils are visible. Otherwise you won’t have any, like Patrick. 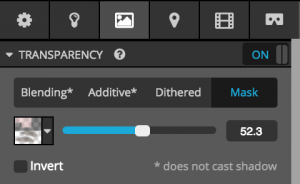 Quick Tip: If you want the artificial hair to display correctly on Sketchfab, go to Materials > Transparency. Select Mask and then choose the only texture available and use the slider to set the level of transparency to your liking. How good is it compared to a “real” 3D Scan? That’s a tricky question, because it depends on what you compare it too. So I chose to simply compare it to a scan made with the itSeez3D iPad app for Structure Sensor. 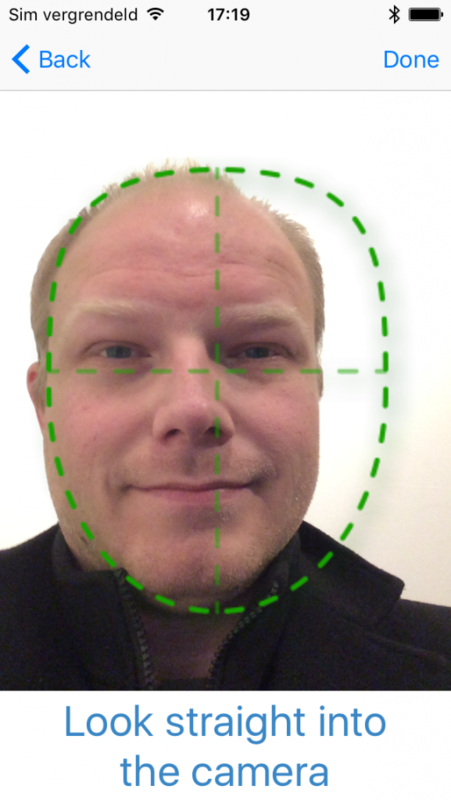 As you can see the algorithm estimated the shape of my mouth, nose and eyes rather good. Even the ears somewhat resemble mine. From the front it certainly looks like me. Of crouse, the fact that I don’t have much hair helps a lot in this case. Sure, his hair makes a lot of difference and he shaved since the Structure Scans, but the shape of his eye sockets and ears are off. This really shows how the results depend on the subject — and how the human brain is hard to fool when it comes to recognizing people. Of course, if you would put these heads in a space suit to feature them in a game, you probably won’t notice. I’m definitely going to test this on non-caucasian-male subjects and will update this post accordingly. But for now I must say I’m impressed by how fast and fun this way of 3D capture is. The threshold doesn’t get any lower than — consumers can just use the phone they have — and AI algorithms like this will get better over time. This might just make 3D scanning mainstream!